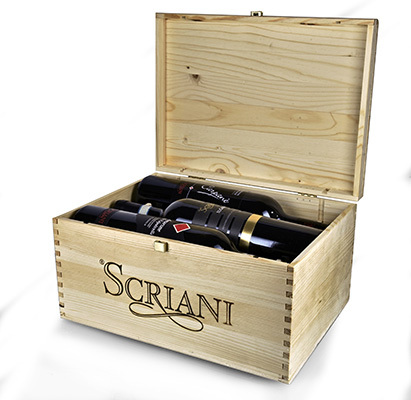 We offer a rich range of gift boxes good to any occasion and taste. 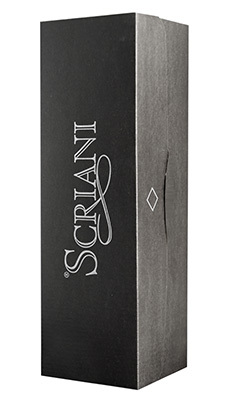 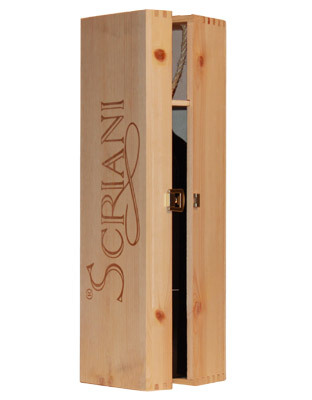 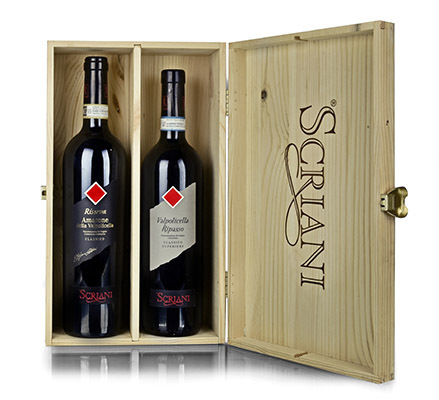 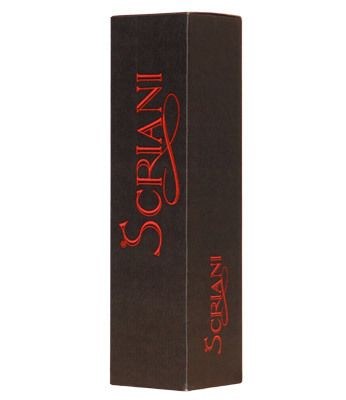 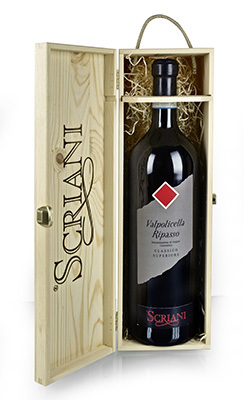 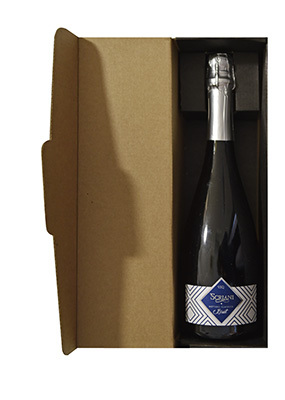 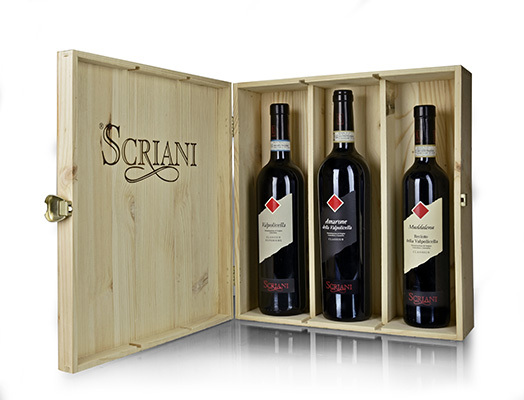 Scriani is always a good gift to give, should it be a single bottle a selection of more wines or a magnum bottle size. 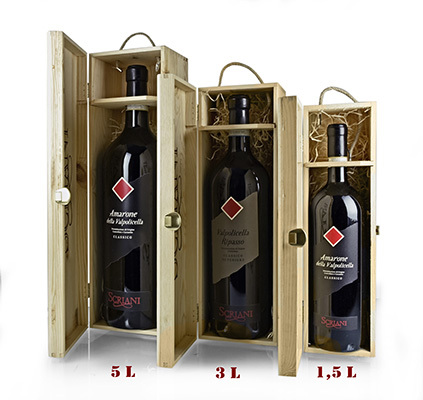 Here below some of our proposals, to get more information about prices and how to book your gift boxes don’t hesitate in contacting us, it will be a pleasure to attend you. 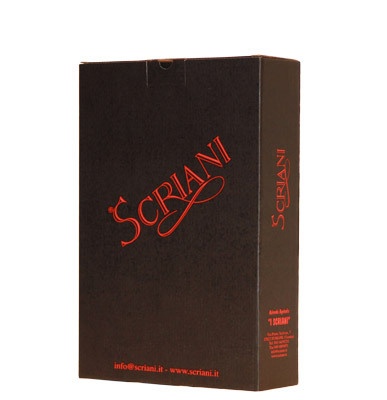 Ho letto l'informativa sulla privacy e consento il trattamento dei miei dati personali.